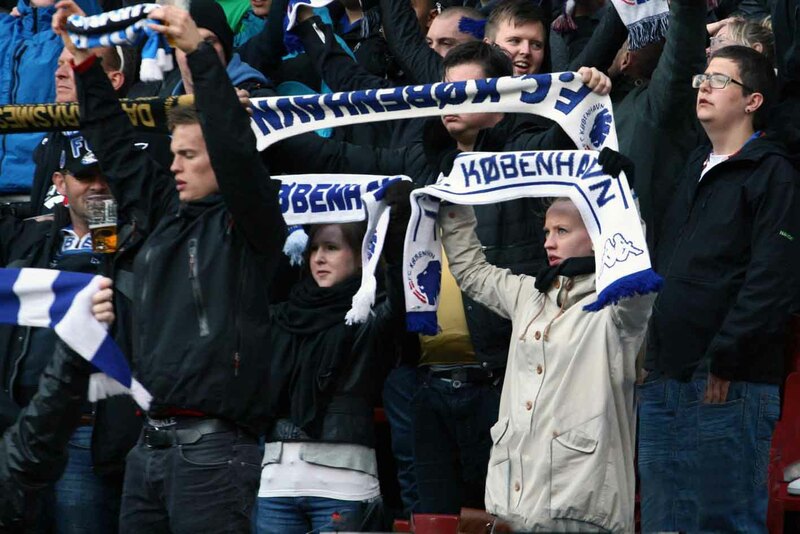 Many fans choose to be member of F.C. 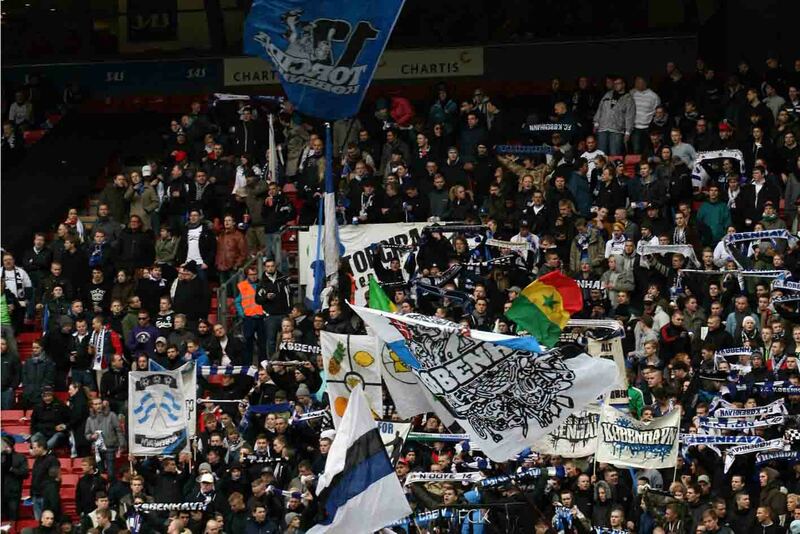 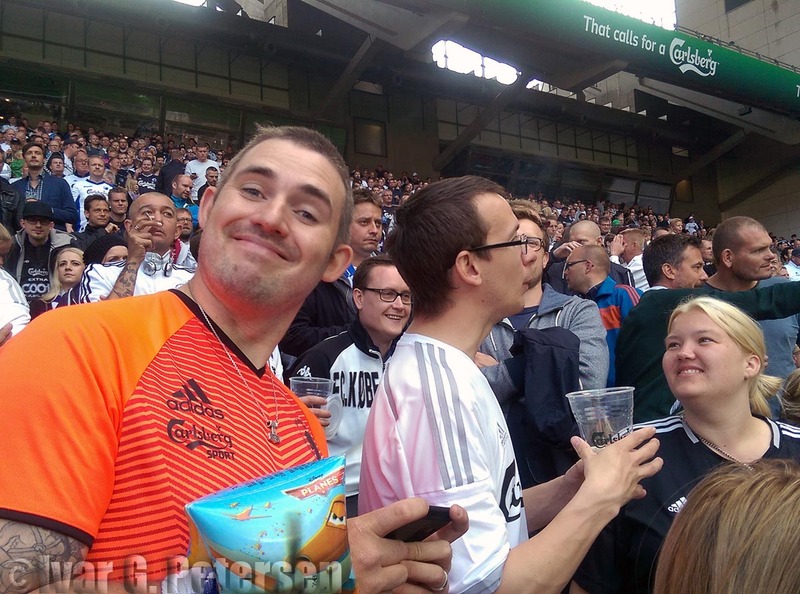 København Fan Club (abbreviated FCKFC) which is the officially recognized fan club of F.C. 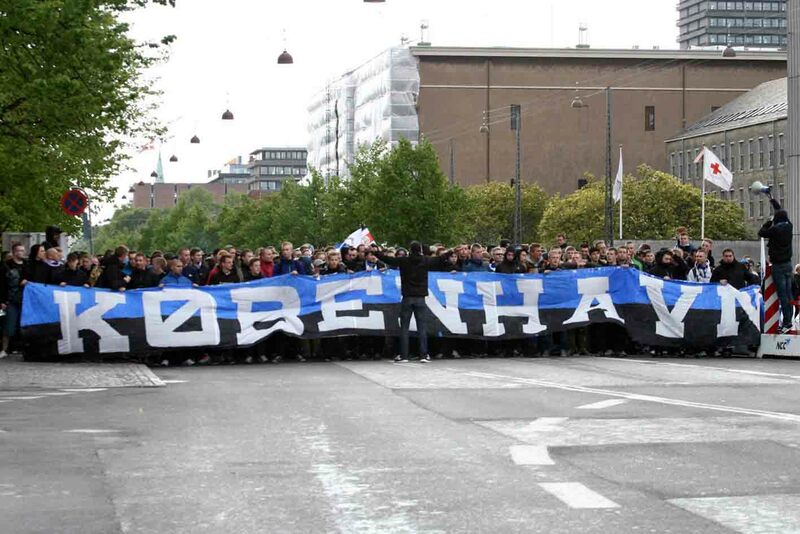 København. 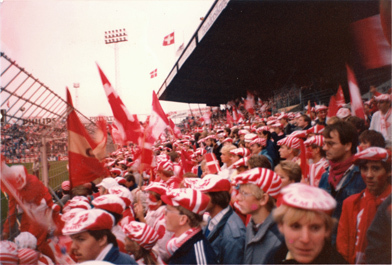 The fan club was established 24th of October 1991, and is neither organisationally attached to nor financially dependent on the football club. 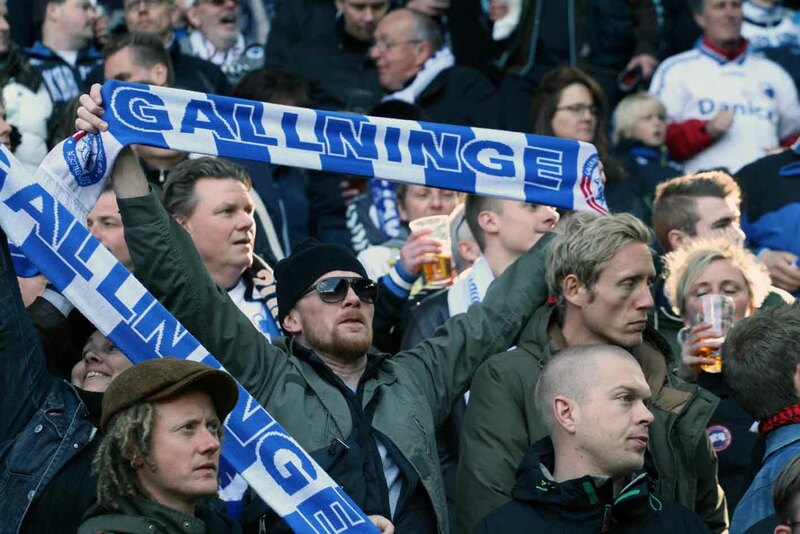 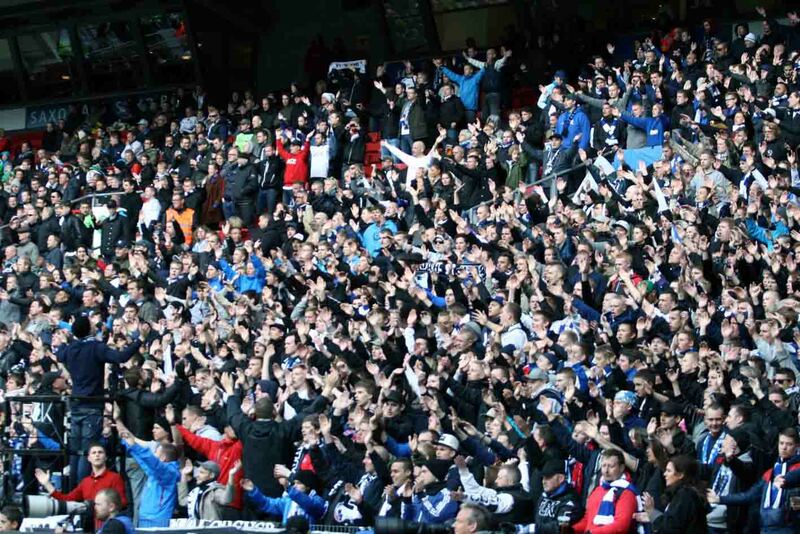 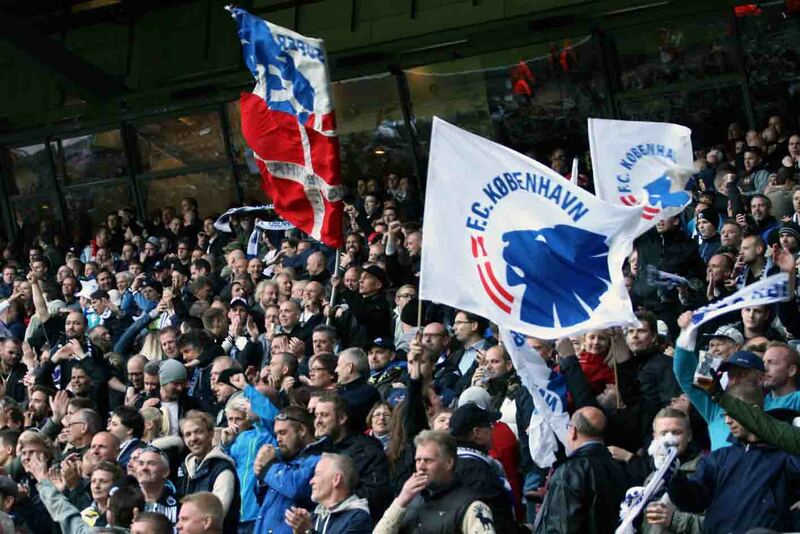 During the 1990’s and 2000’s membership rose to over 21.700 members in April 2007, which at the time made it the largest football fan club in Denmark, and among the largest in Scandinavia. 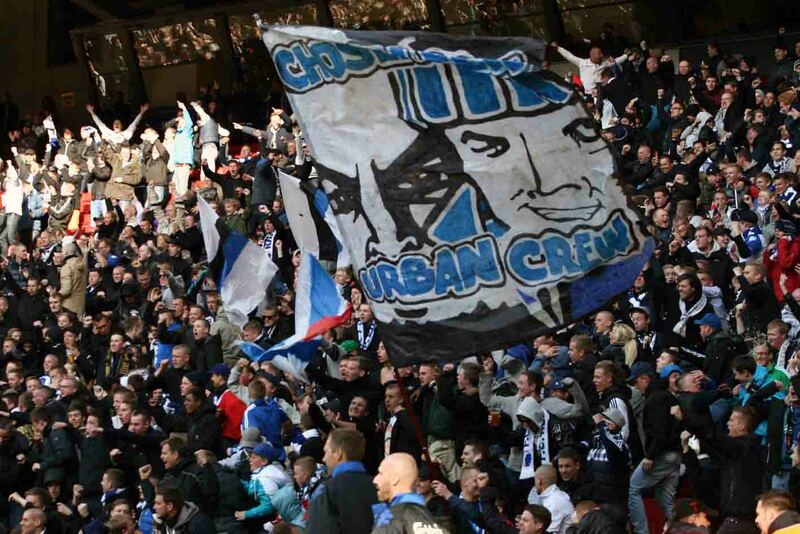 The stated primary purpose of the fan club is to accommodate the best possible atmosphere during games played by the team. 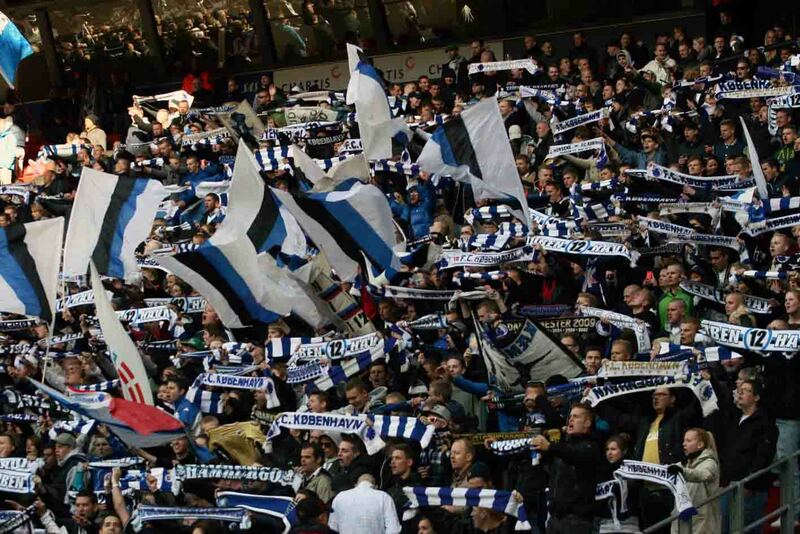 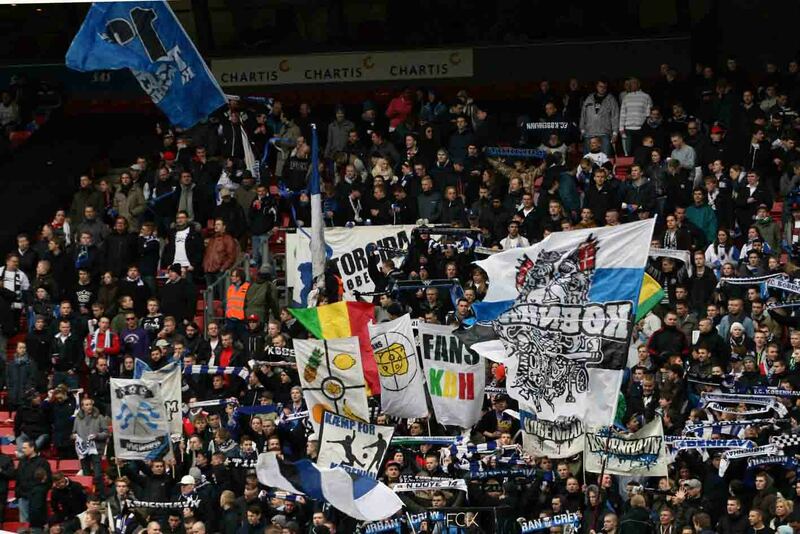 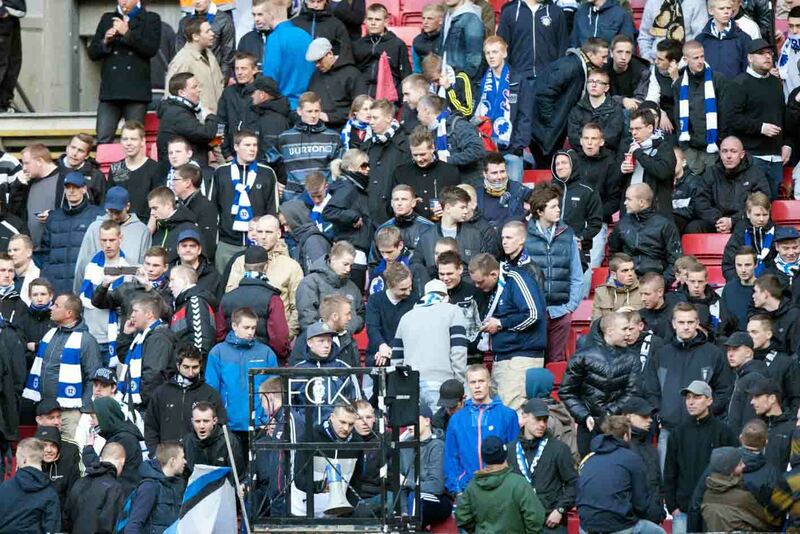 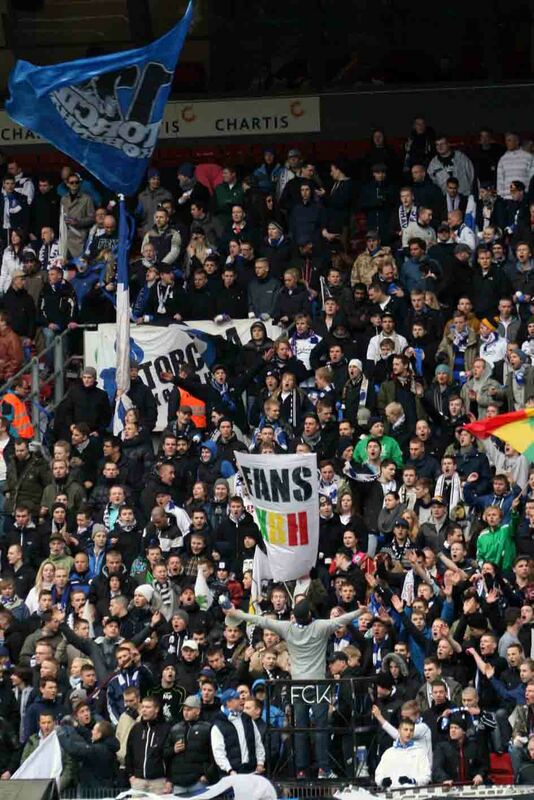 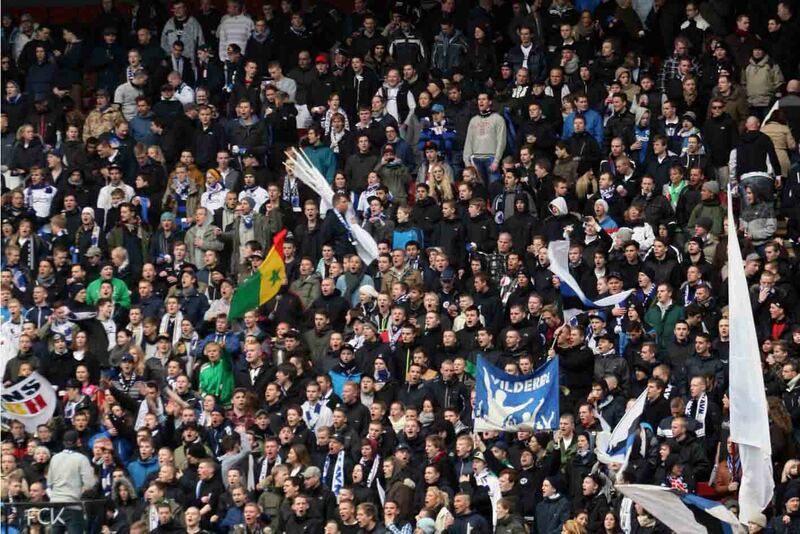 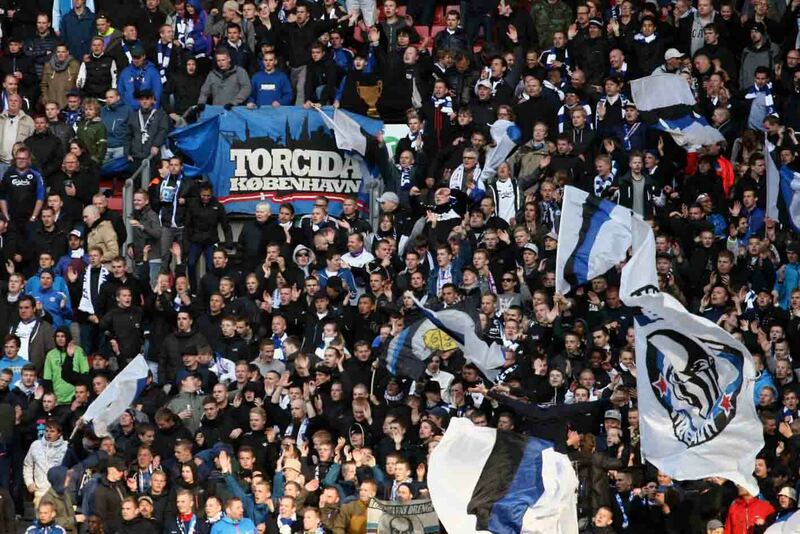 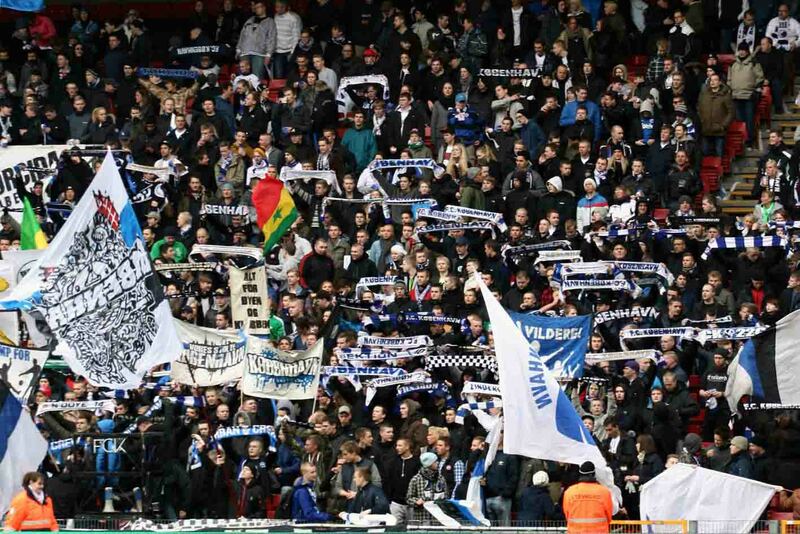 At the same time the fan club is also looked at to represent all FCK fans. 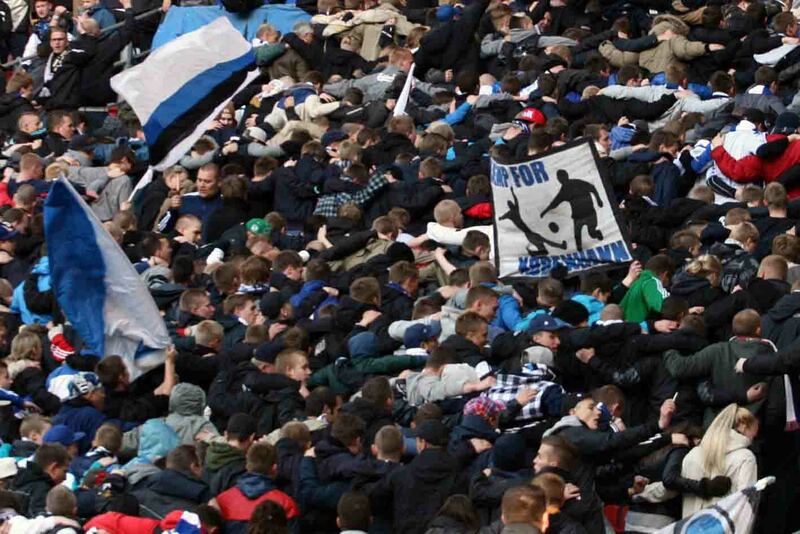 Through history the relationship between the football club and the fan club has sometimes been a bit turbulent with a few crises along the way. 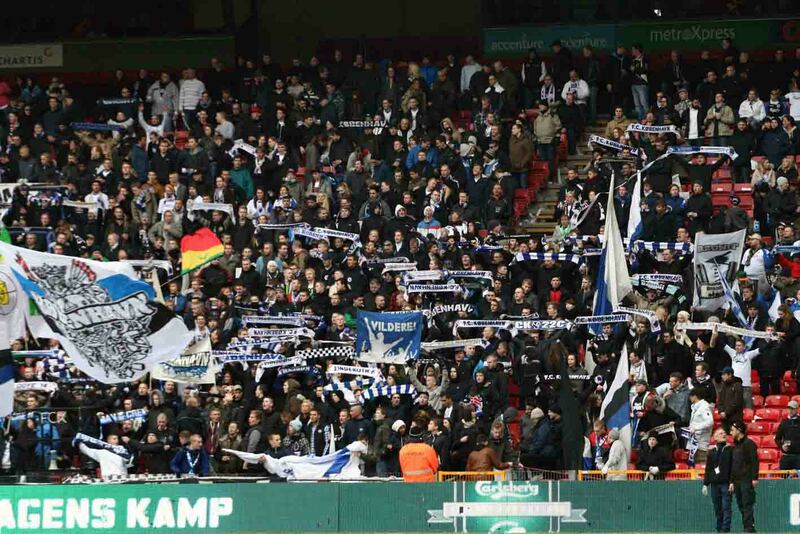 Currently however, the relationship is probably the best it has ever been, with regular meetings between officials in both camps and a general spirit of cooperation. 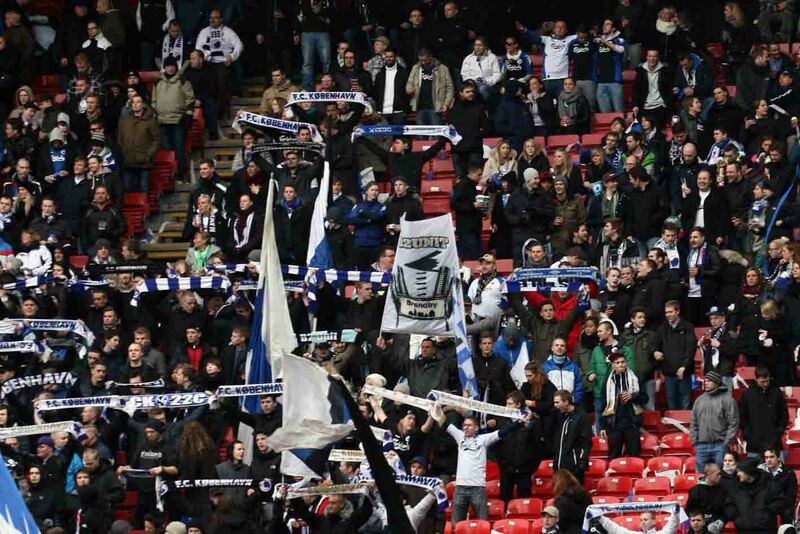 There are a large number of smaller fan groupings, called fractions, with various objectives, organisational structure and goals & objectives.